Download the Model Questions for UPSC Civil Services Preliminary Exam. These ebooks are free to download for a limited period. What are the above compilations all about? 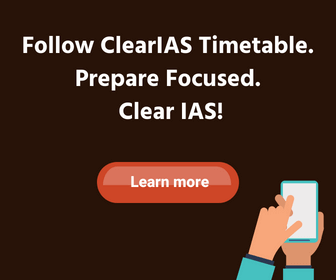 3 most-probable-questions for IAS prelims are daily emailed by ClearIAS to aspirants who are subscribed to our free email program or mock exams. 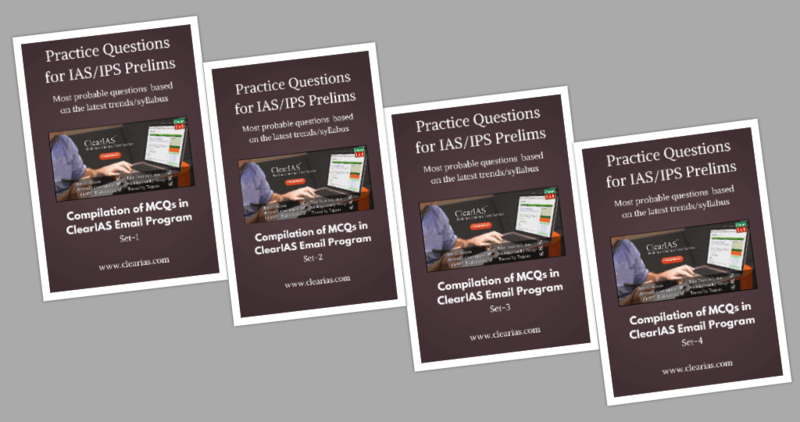 This compilation includes selected questions from ClearIAS Email Program. How to join ClearIAS Email Program (for free)? Register in ClearIAS Mock Test Platform. You will be automatically added to our mailing list. 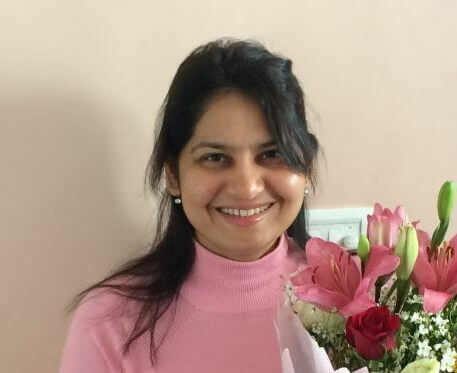 You will get practice questions, UPSC exam updates, tips to boost your score, new offers etc. Subscribe for new post updates in clearias.com. To do this, you need to open clearias.com in a new browser (preferably in a private window, this time) and wait for a pop-up asking to enter your email details. Once you do this you will be added to our mailing list, and you will not miss any future posts or study-materials of clearias.com.